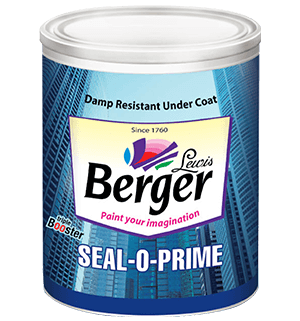 The only product in market with triple booster formulation that fights against dampness, efflorescence, and alkalinity, at the same time acts as a superior undercoat for direct top coat application. Our product is a sealer system that works both as a sealer and as an undercoat with excellent hiding property - the 1st ever configuration in Market. What is Triple Booster formulation? Why it is so exciting? 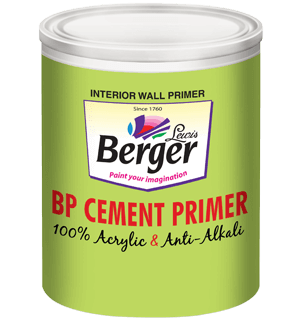 First point to be noted is the use of Penetrative Polymer that will enter into the pores and will seal the surface, creating a strong barrier against Dampness, efflorescence, alkali resistance etc. Second is the addition of SILICON – an additive which has the ability to repeal water. 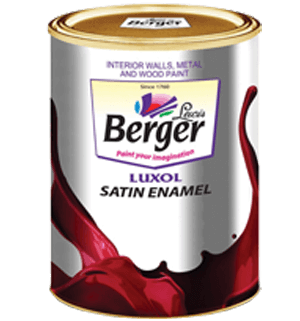 Third, because of Titanium DI Oxide, unlike all other system available in the market our SEALOPRIME can acts as sealer and undercoat both, to all sort of Paint System be it Exterior or Interior. Forth, there is huge improvement for top coat coverage. 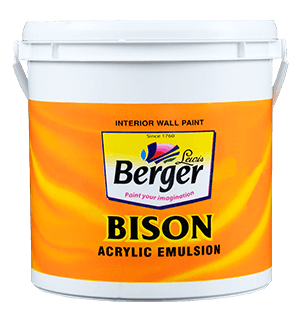 If top coat emulsion is applied directly over SEALOPRIME, minimum 20% more coverage will be achieved. It is of multipurpose use. 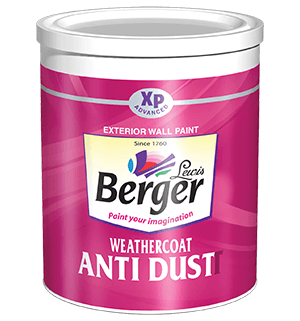 It can be used as simple undercoat on cement, concrete, plaster or tiles surface both in interior and exterior. Penetrates inside the pores thus gives remarkable resistance to water. Superior Whiteness and better hiding. 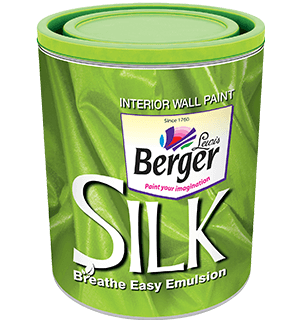 Anti-Alkali and has descent anti-efflorescence property. Gives higher coverage to top coat with better sheen. Validates our effort in striving towards cleaner, more sustainable future.